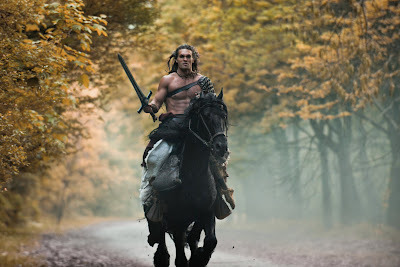 The new Conan the Barbarian (no Arnie, sorry) opens today all over the place. You can read my review at filmcritic.com. J.G. Ballard’s Millennium People is on sale now in finer bookstores everywhere. You can read my full review at PopMatters. 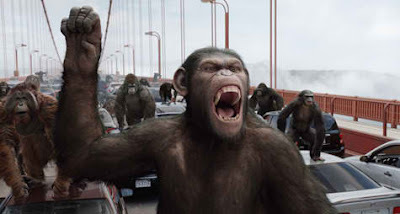 Rise of the Planet of the Apes is playing in multiplexes across this apparently doomed planet. You can read my full review at Film Journal International. William Giraldi’s Busy Monsters is on sale now. You can read my full review at PopMatters.